A beautiful health and fitness center, conveniently located in the Shops at Houston Center. 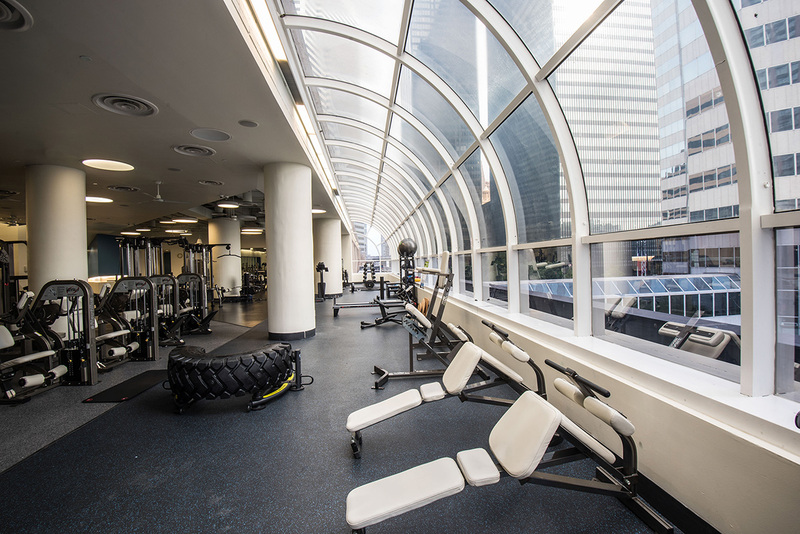 Our state-of-the-art downtown Houston fitness center offers the best in strength equipment, cardio machines, personal training, group fitness classes, and plyometric stretching zone. 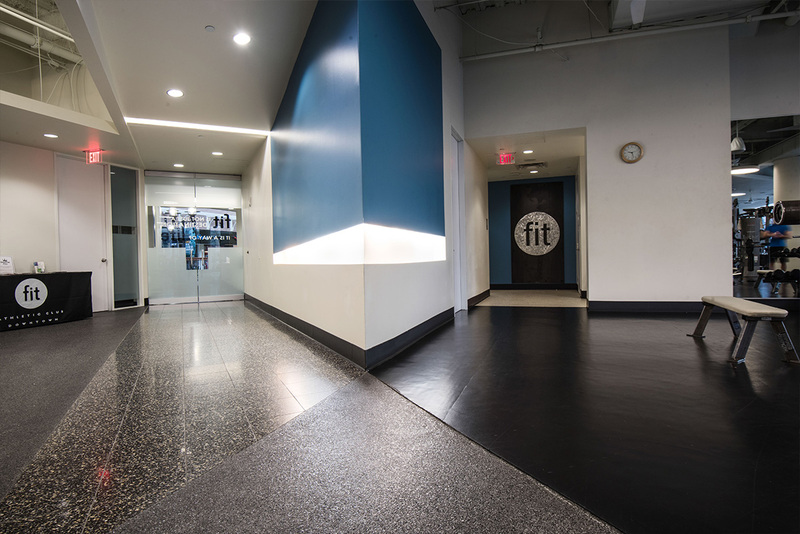 Fit Downtown offers everything you need to help you reach your health and fitness goals. Feel rejuvenated for your workday with energizing yoga, Pilates, strength conditioning, cycling, and dance fitness classes. Call today to ask about your complimentary trial visit! Friday 5:00 a.m. – 7:00 p.m.